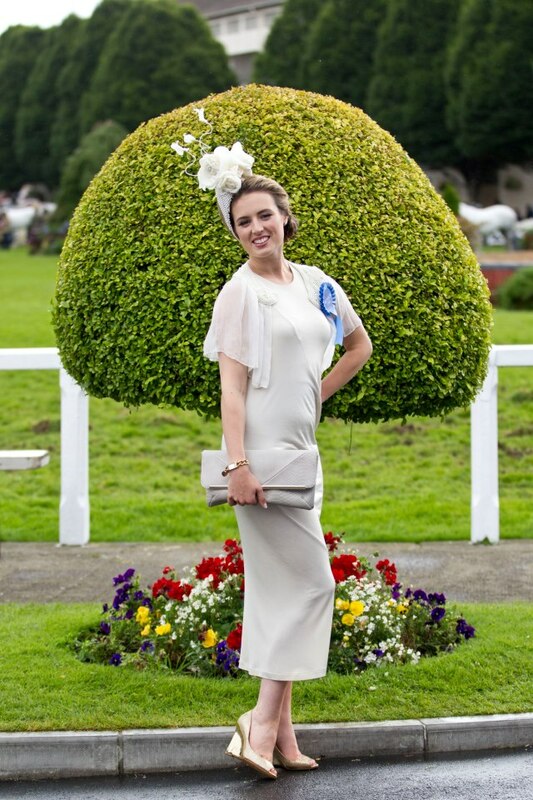 Congratulations to Lucy Gilmore Murphy who won Blossom Hill Ireland Best Dressed Lady competition on Thursday 16th August 2012, winng a trip to New York worth €8,000. 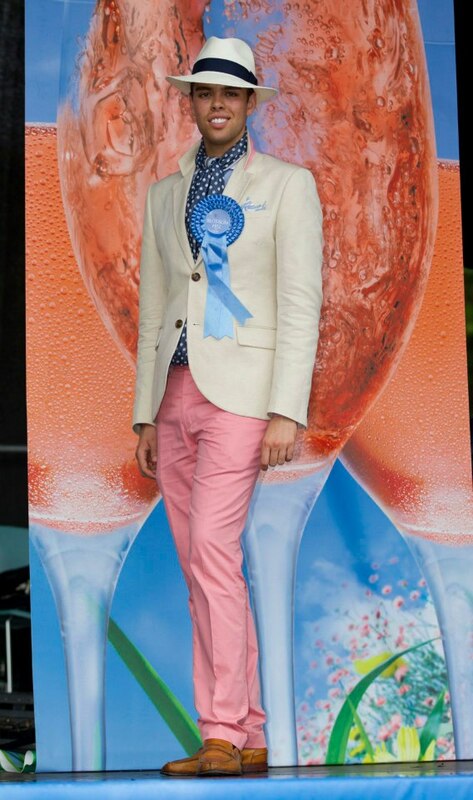 Mark Flood from Newbridge won the title of Best Dressed Man and the prize of a suit from Louis Copland. 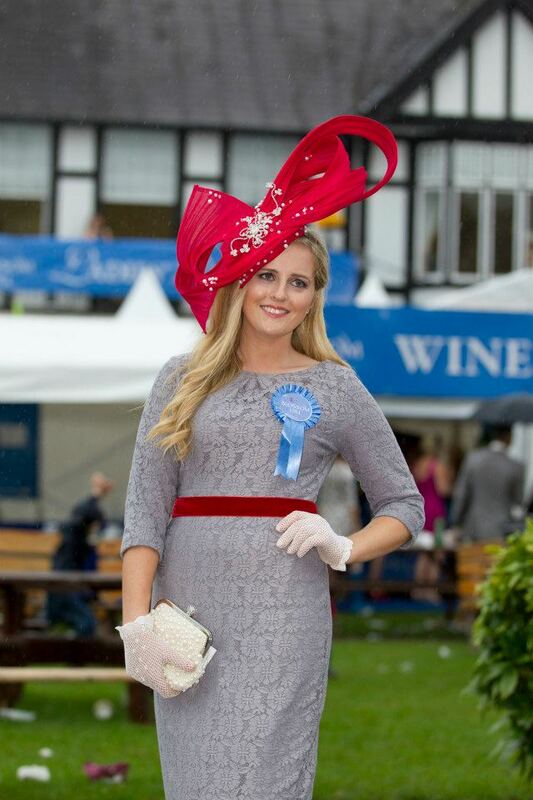 Dr. Maeve Byrne from Dundalk won Longines ‘Elegence is an Attitude’ award for Most Colourful Outfit, a Longines watch worth €3,000. Elaine Bury won the Highly Commended Outfit award with a prize of a stay at the Dylan hotel, a Blossom Hill hamper, a voucher for Toni & Guy and a dress from Fran & Jane. 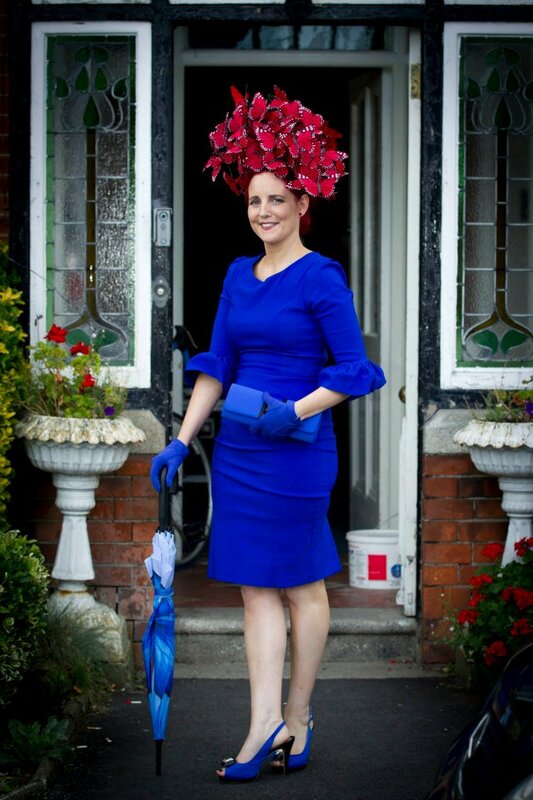 Joann Murphy won Most Creative Hat with a prize of vouchers for Bewley’s Hotel and Make-Up Forever. 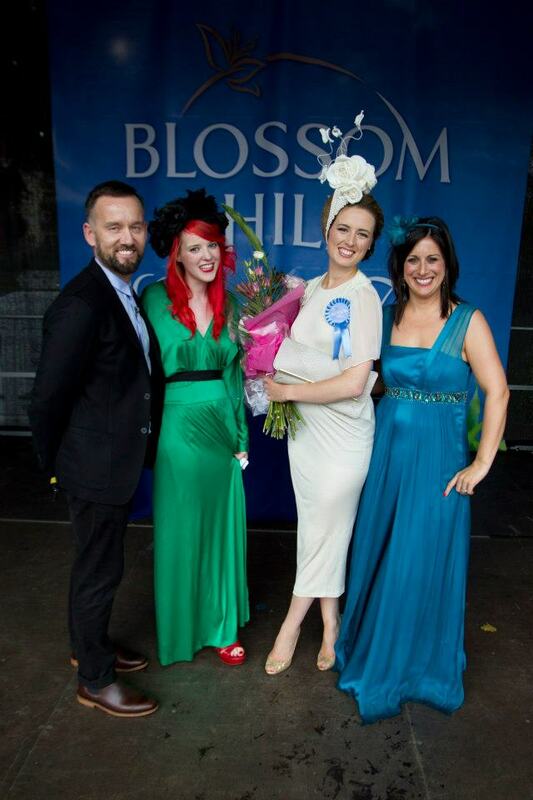 Judges on the day were Brendan Courtney, Sorcha O’Raghallaigh and Lucy Kennedy.